Sleep Deprived Students - Are We Bold Enough To Make Changes In Their Life? Are We Bold Enough to Make the Changes Needed to Help Sleep-Deprived Students? As millions of teenagers return to school after what hopefully has been a restful and restorative summer, an increasingly emphatic question is gathering strength: What time should the school day start? Over the past few years, more school districts, as well as independent and international schools, have experimented with later start times in their deliberate efforts to “fall in line with research that looks at the biological clock of adolescents.” The results have been significant. About one in ten gets the 8-10 hours of sleep per night recommended by sleep scientists and pediatricians. Too many high schools start at 7:30 a.m. – or earlier – despite the fact that major medical organizations recommend that middle schools and high schools start no earlier than 8:30 a.m.
Wouldn’t we adults strongly resist being expected to wake up every day at 4:00 a.m. to begin our work days? The truth is that chronic sleep deprivation – in adolescents and adults alike – manifests in a variety of unhealthy and dangerous ways: chronic anxiety; attention problems that mimic ADHD; car accidents and associated deaths; and too often, depression and suicide. Alarmingly, in one study cited by Dr. Troxel with over 30,000 high school students, for each hour of lost sleep, there was a 38% increase in students’ feeling sad or hopeless, and a 58% increase in teen suicide attempts. 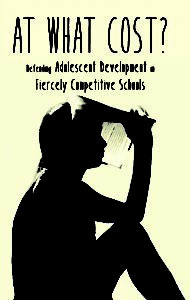 At numerous schools and conferences in recent months, I have spoken of the many ways we can begin making “developmentally empathic” changes to reflect our increased understanding of the developing adolescent brain, particularly in light of how uniformly schools acknowledge that they overschedule, overwork, and may even overwhelm the adolescents for whom they are responsible. In my book and in my presentations, I do not, and cannot, prescribe specific changes that all schools should make, as I know and respect the ways in which all schools differ, as each one has certain features, policies and traditions that make it unique. 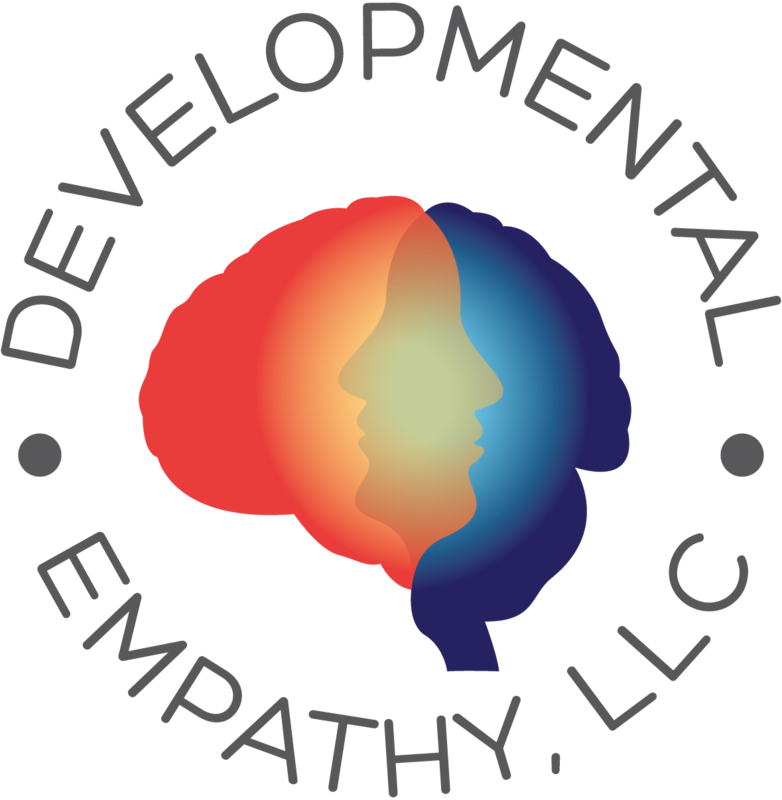 It is for these reasons that schools need to consider which “developmentally empathic” changes they need to make in light of their own cultures and historical practices. In my experience, these intelligent, perceptive, and empathic adults know that changing school start times to 8:30 or later is indeed one of the most “developmentally empathic” changes they can make. Are we ready to resolve this years-long debate and ensure that all middle and high schools would be starting at 8:30 or later? What do you think? I welcome your comments and questions.